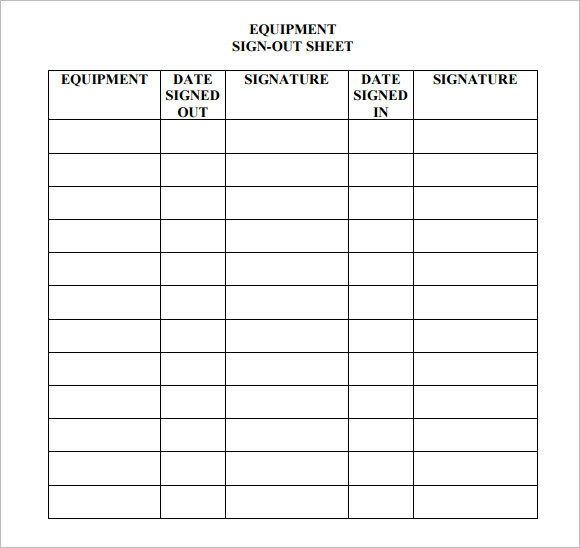 All organizations that have employees working over time need to keep track of the total overtime done by each employee. 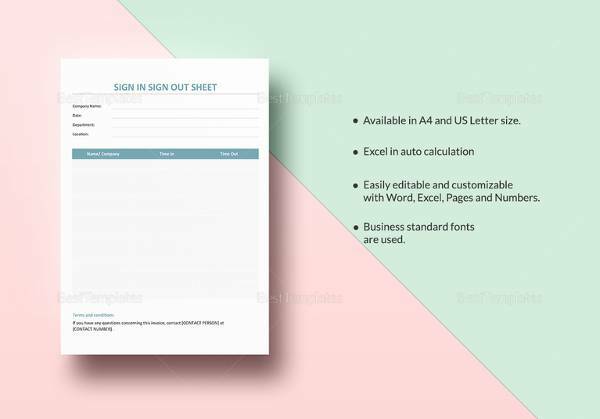 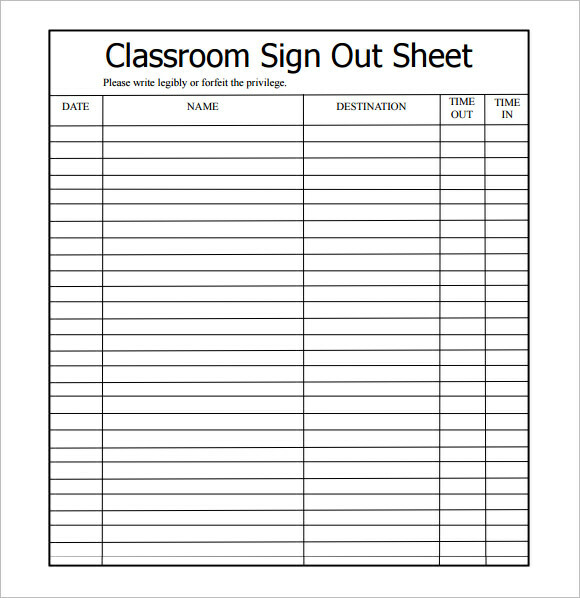 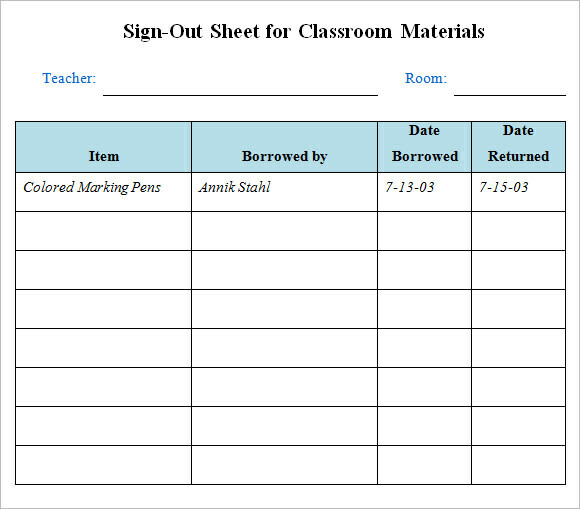 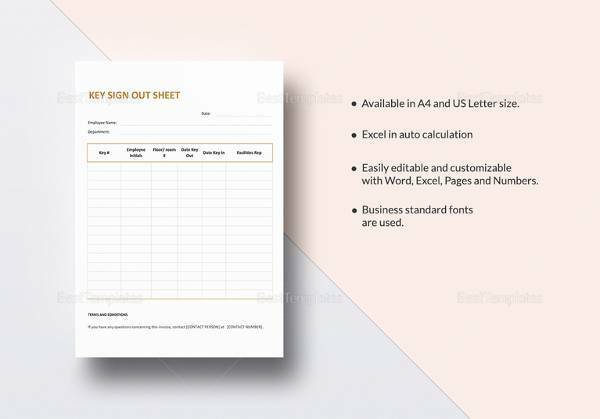 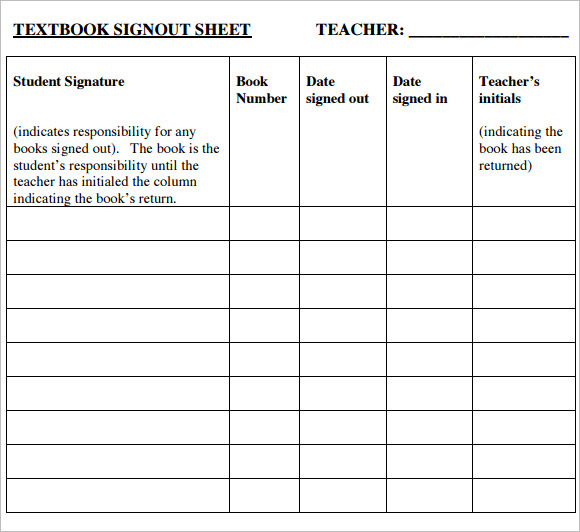 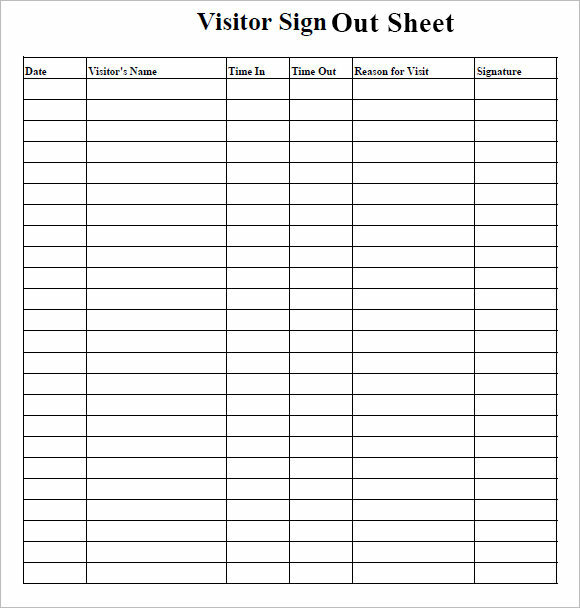 For this purpose we have designed time sheet templates, sign out template sheets. 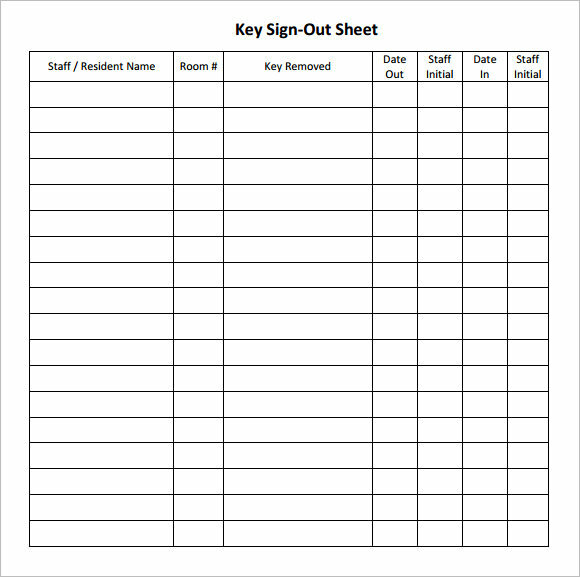 These sheets can be maintained at the exit point of the organization, wherein the employee can fill in his name and time of exit after completion of his work. 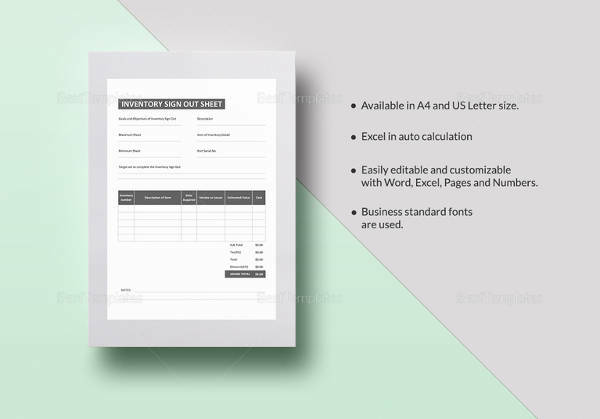 These example templates come in a variety of formats. 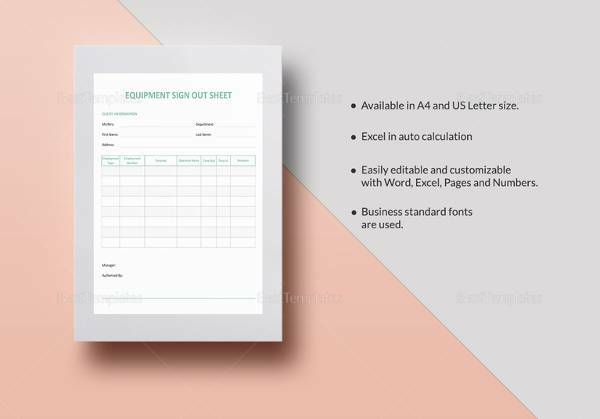 You can add important information like employee name, employee’s identity number, time of exit and other relevant information. 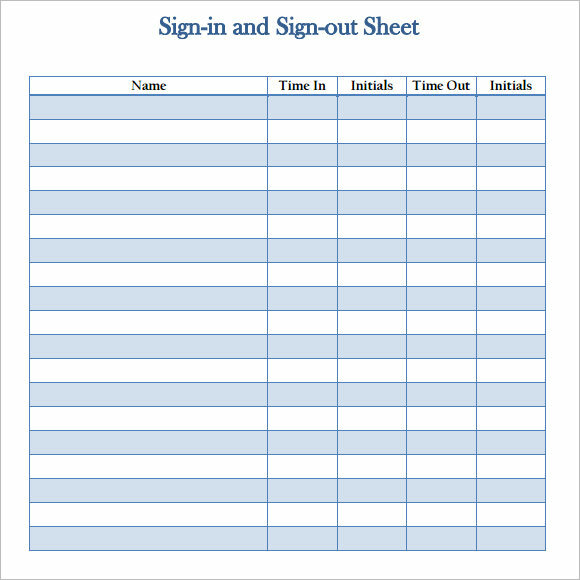 Just download it for free and keep it handy in the organization.